VPN Password Recovery enumerates, displays logins and recovers passwords for VPN virtual private network access, provides users with information about network connection properties, such as connection names, domains, phone numbers or IP addresses. 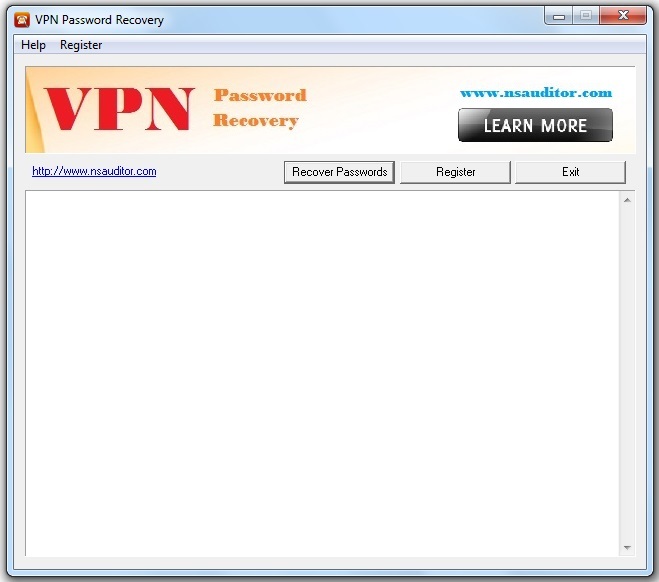 VPN Password Recovery recovers lost or forgotten passwords for virtual private network and Dial-Up, RAS.. Displays logins and recovers passwords for VPN virtual private network access, provides users with information about network connection properties, such as connection names, domains, phone numbers or IP addresses. 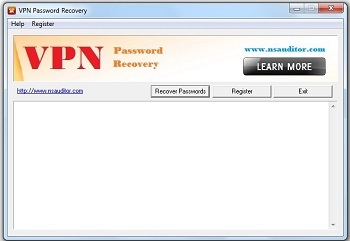 VPN Password Recovery is dialup, RAS and VPN password recovery software. It recovers lost or forgotten passwords for Dial-Up, RAS and virtual private network. It is an easy-to-use dialup password recovery software for recovering lost or forgotten dialup passwords.